This navigation channel is regularly used by commercial fishermen, recreational boaters, the U.S. Coast Guard and others. 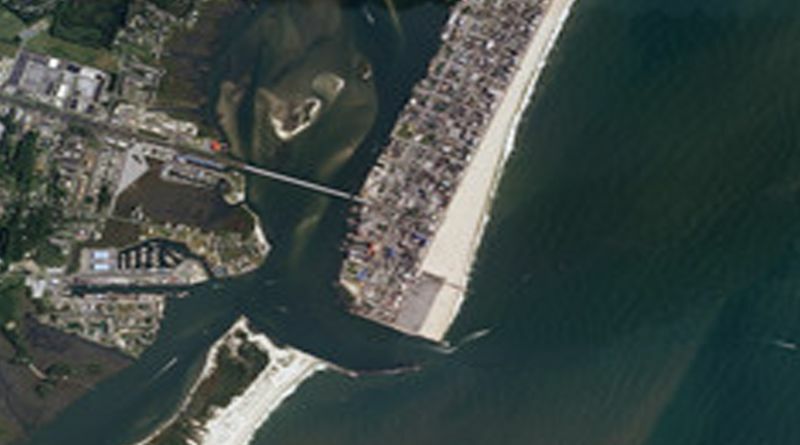 The Corps removes material from the inlet through dredging two or more times per year in an attempt to maintain the channel’s authorized depth of 10 feet; however, it continues to fill in with material, creating concerns for navigation. Through the “Ocean City Harbor and Inlet” navigation project, the Corps will evaluate sediment transport in the inlet and recommend options for addressing the shoaling to include structural solutions like jetties or channel modifications like deepening the channel in the inlet. No options have been solidified at this time. The Corps and its partners are planning to host an open house and public meeting in early spring to provide further details and obtain feedback from the community and stakeholders on this effort as well as a separate, concurrent study to address a large scour hole that has developed just northwest of the inlet near Homer Gudelsky Park. 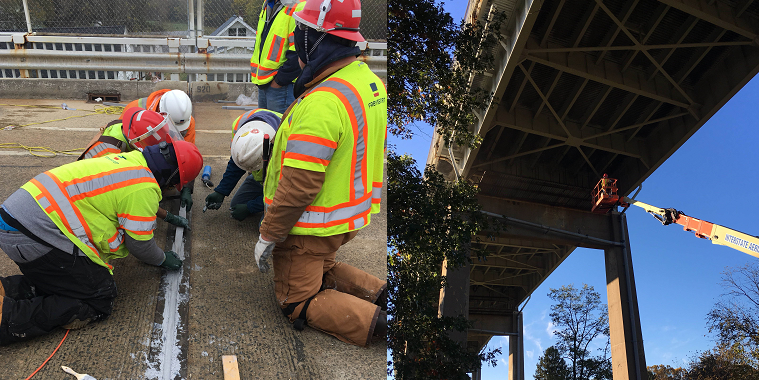 As part of the “Scour Hole: Beneficial Use of Dredged Material” study, which is 100 percent federally funded, the Corps and crews from the Corps Engineer Research and Development Center began work in 2017 to gather field data to better understand the scour hole, including collecting sediment samples, deploying instrument suites, and mapping the region to obtain information about the movement of sediment in and around the scour hole. In 2019, the team hopes to use this data to begin modelling potential alternatives for addressing the scour hole. The team is considering the beneficial reuse of material dredged from Ocean City Inlet as part of navigation improvements. Beneficial reuse could include anything from ecosystem restoration, such as restoring islands for bird habitat to potentially providing material to fill the scour hole before a long-term solution is implemented. 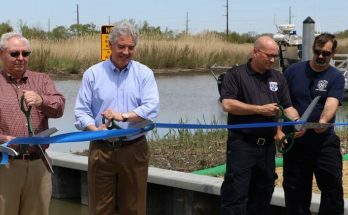 Both efforts are being conducted through the Corps Continuing Authorities Program, which allows the Corps to partner with state and local partners for smaller water resources issues without the need for Congressional authorization. 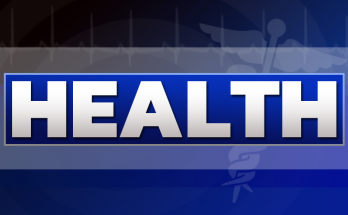 If projects through this program are found to be in the federal interest, they can proceed with implementation, pending additional funding.